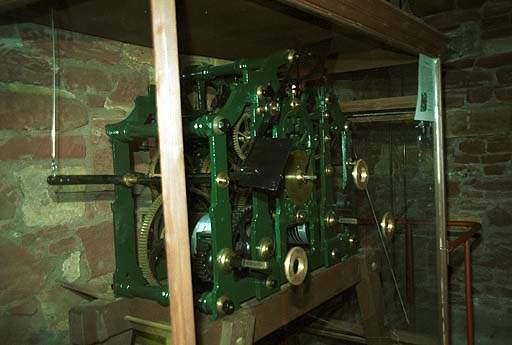 Visitors may climb a narrow spiral sandstone stairway in the tower of St Nicholas’ Church, to see the workings of the 150 year old clock. The bell can be seen, and heard when it chimes on the hour. There is also a small display relating to the Gale family. 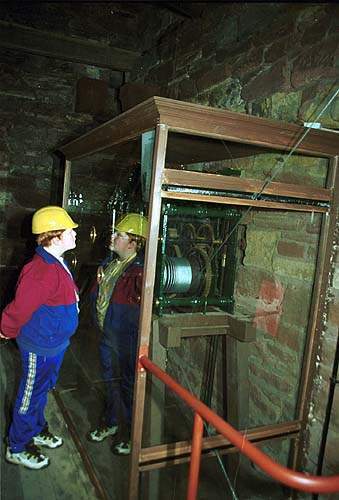 The tower is open on tuesdays, thursdays and fridays between 10am and 3pm. Refreshments are available.